Selena Gomez and The Weeknd brought another man into their lives while in Italy … and he was totally naked. 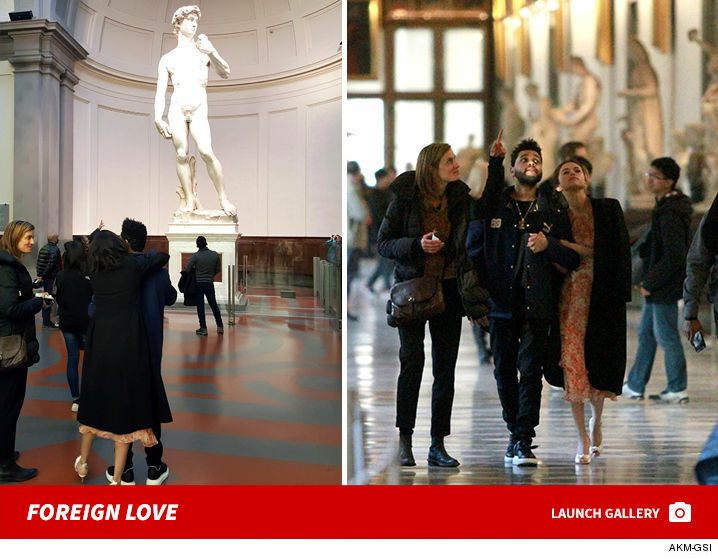 The two set their eyes on Michelangelo‘s David Friday in Italy during a tour of the Galleria dell’Accademia … and the couple got pretty handsy too. Lucy for The Weeknd, David won’t be moving in any time soon.